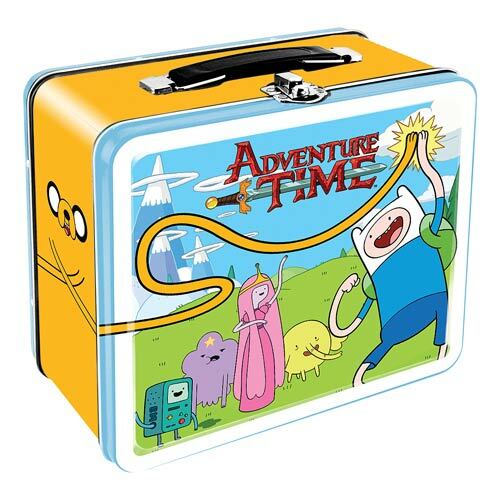 Pack a lunch in this Adventure Time Lunch Box and have a lunch time adventure with Finn and Jake! 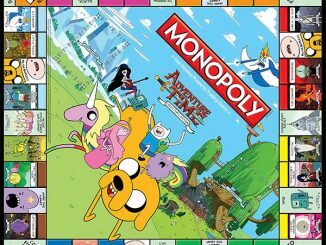 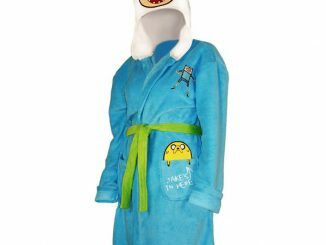 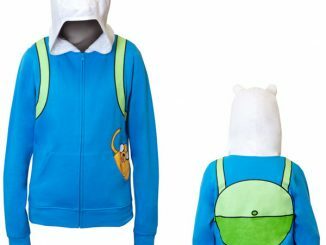 It is totally algebraic! 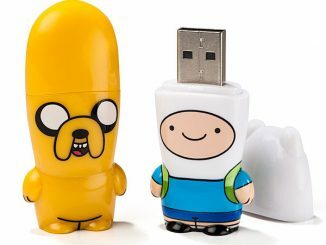 The design makes it look like Jake the Dog has morphed himself in to a tin tote! 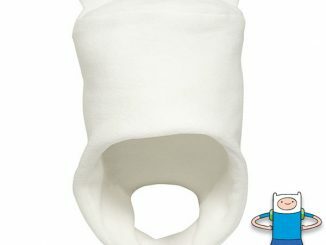 I guess that means your food is in his stomach. 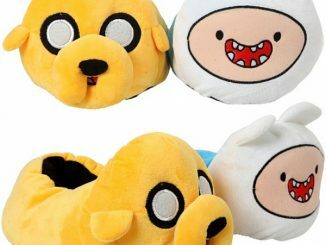 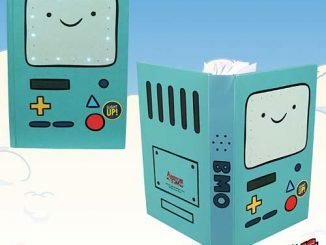 This lunch box features Adventure Time’s Finn, Jake, Princess Bubblegum, BMO, and more. 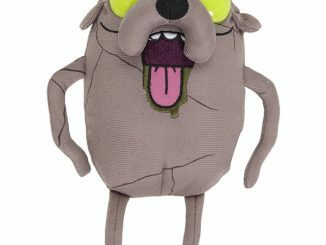 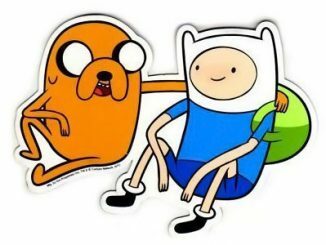 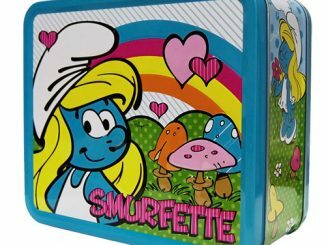 The Adventure Time Lunch Box measures about 7 3/4-inches wide x 6 3/4-inches tall x 4 1/4-inches deep. 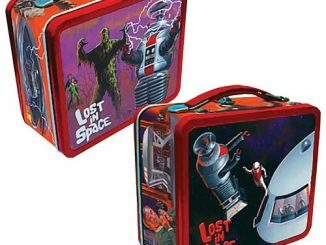 Get yours for just $12.99 from Entertainment Earth.